Just starting to learn Angular? Looking to build real world, production ready Angular apps? Learn the fundamentals of Angular alongside the advanced patterns required for building real applications. Learn how to use components — the fundamental building block of Angular and the successor of ng-controller. Angular has changed many APIs from AngularJS, but the JS community at large has also contributed important innovations necessary for developing Angular apps. The three types of directives in Angular are capable of specific DOM operations. Whether you're displaying dates, modifying strings, or formatting currencies, pipes allow you to generate template expressions with ease. Organize application functionality by splitting them into modular chunks. Learn how to create reusable functionality within a service that components can access via dependency injection. Retrieve data from servers and use Observables (or Promises) to modify and/or return the result. In this tutorial series you'll learn the fundamentals of Angular and how to actually use it for building real world applications. Getting started with the Header, Footer, and Home components. Retrieving, Storing, and Utilizing a JWT for User Authentication. Getting Started With Our Profile Model, Service, Component, and Module. Using Angular's NgClass Directive to Include or Exclude CSS classes based on an expression. Using a Resolver to Prefetch Data, and Creating and Updating Data Using the Same Component. Building Out Conduit's Article Page and Article Related Components. Building out Conduit's Article Comment Components and Service. Building Out Conduit's Article Pagination and Related Components. Changing an Angular application's behavior based on where users navigate. The de facto roadmap for learning Angular. 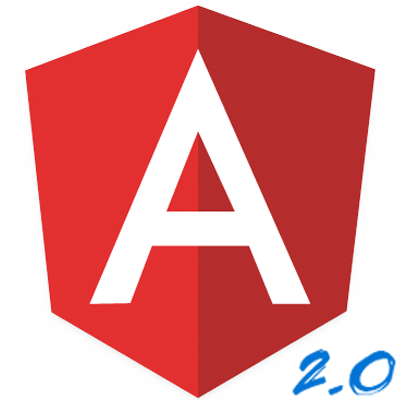 This tutorial series will teach you Angular's fundamental concepts paired with real world examples, descriptions, and screencasts. Getting an Angular app up and running with the smallest example possible. Let's Get Rolling with Heroku!